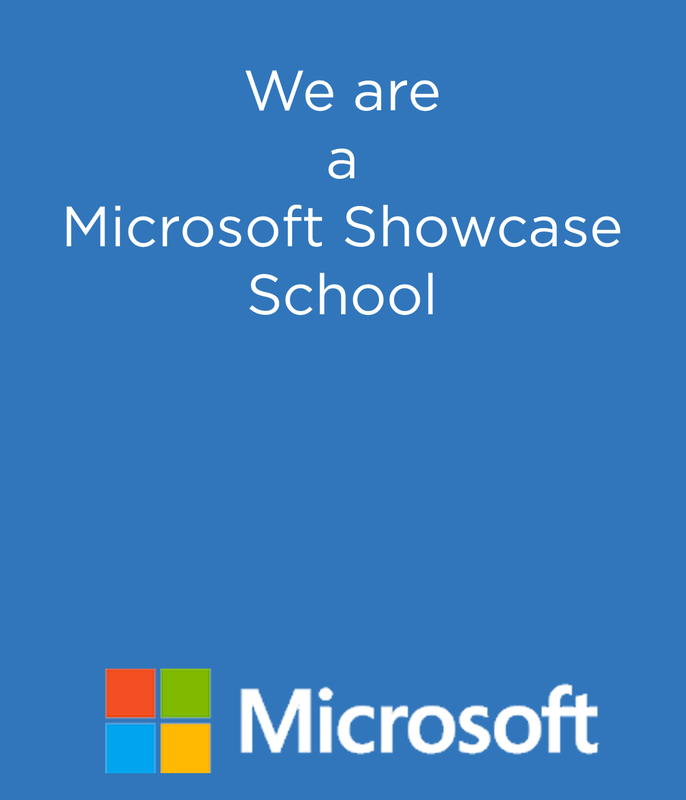 GGS has been associated with Microsoft as a showcase school since November 2015. Scholars have been frequently using SWAY, ONENOTE and Office Mix which are tools for enhancing learning provided by Microsoft. Scholars from Grade 3 onwards send and receive homework using O365 mail and tools like Onenote Notebooks. As a showcase school we encourage our school community to adapt to technology and 1:1 learning techniques. Therefore, GGS in collaboration with the Microsoft Surface product team has created some very attractive offers on Surface products exclusively for its scholars and mentors. To be directed to the Microsoft page, Click Here.